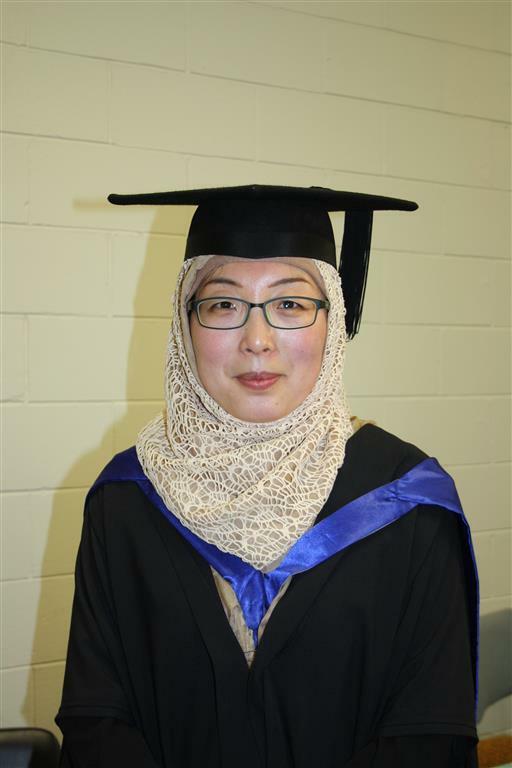 Yu Sheng, a plant pathology student supervised by Drs Hayley Ridgway and Eirian Jones, was recently awarded a MSc in Applied Sciences (1st class). Yu’s thesis looked at the pathogenicity of Cylindrocarpon pauciseptatum associated with black foot disease on grapevines. Yu is now employed as a technician in the Wine, Food and Molecular Bio-Sciences Department at Lincoln University.